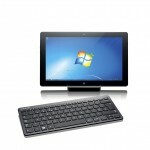 Samsung has created a Windows 7 based Slate PC that works like a tablet for maximum mobility and performance. 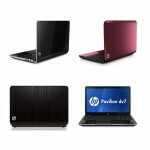 HP redesigned their Pavilion laptop with new sleek designs and styles with enhanced features for different lifestyle needs. 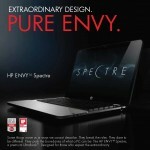 Check out HP’s IT SHOW 2012 promotion for their notebooks and accessories. 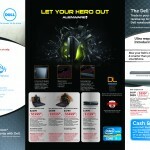 Visit Dell at Booth 8251 Suntec Covention Centre during the IT Show from 8 to 11 March. 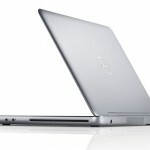 Toshiba’s first Ultrabook, the Satelite U840, will be available in Singapore end February 2012 from S$1,399. 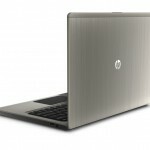 It is a stylish laptop with a metallic silver aluminum chassis with a backlit illuminated keyboard and multi-gesture touchpad. 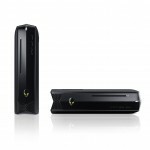 Dell offers at SITEX 2011 from 24 – 27 November 2011. 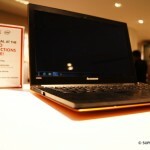 Lenovo launches the IdeaPad u300s ultrabook at Fashion’s Night Out in New York City. 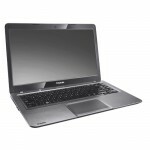 Designed for the fashion conscious, this ultrabook is combines sleek design with a powerful and productive make!